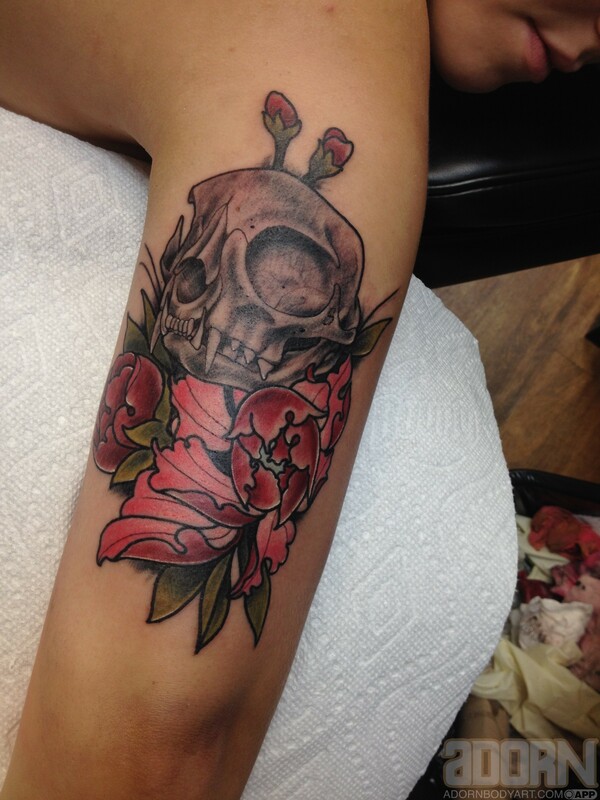 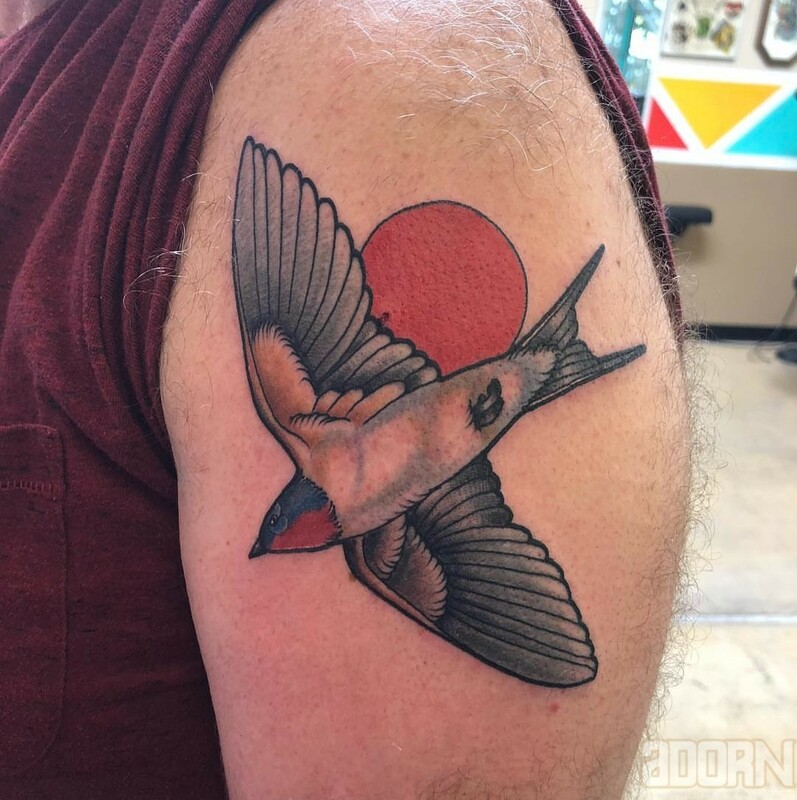 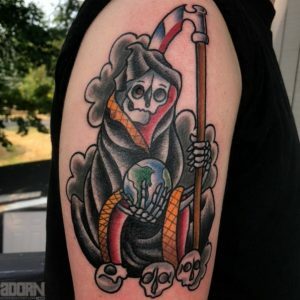 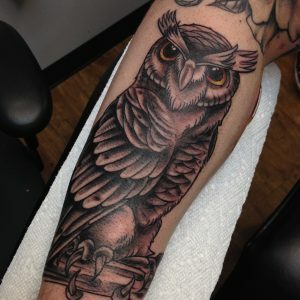 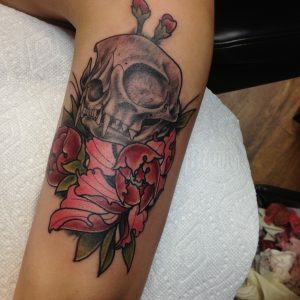 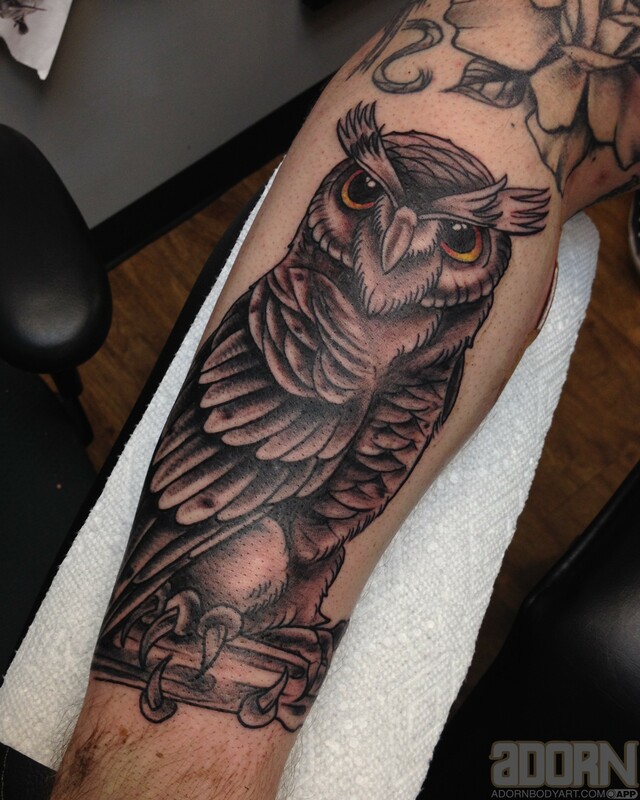 Todd Clark is a tattoo artist new to Portland from Richmond Virginia. 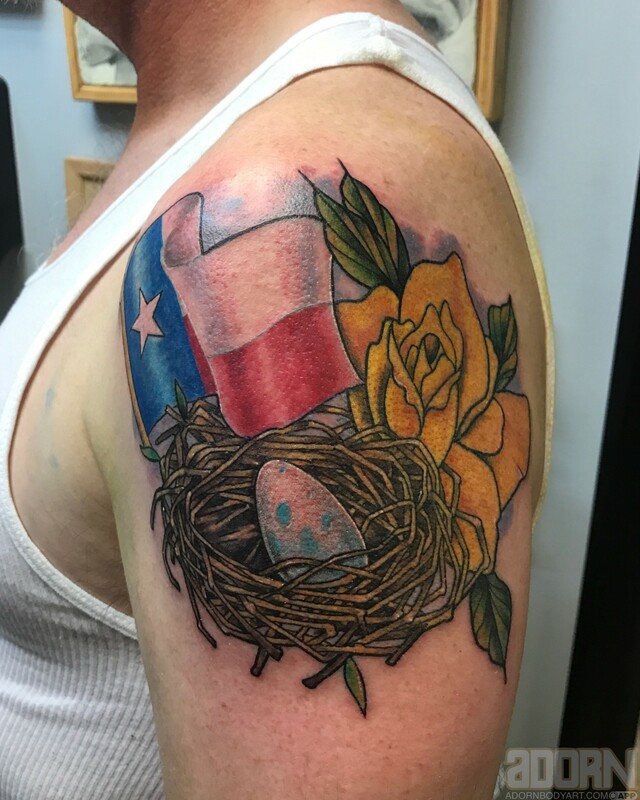 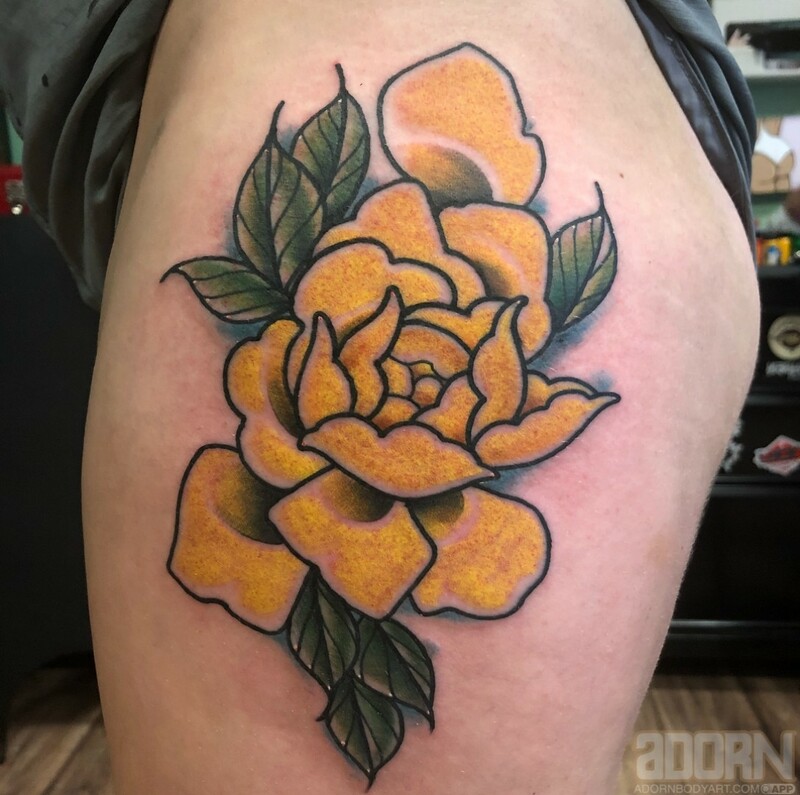 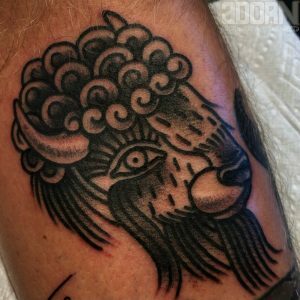 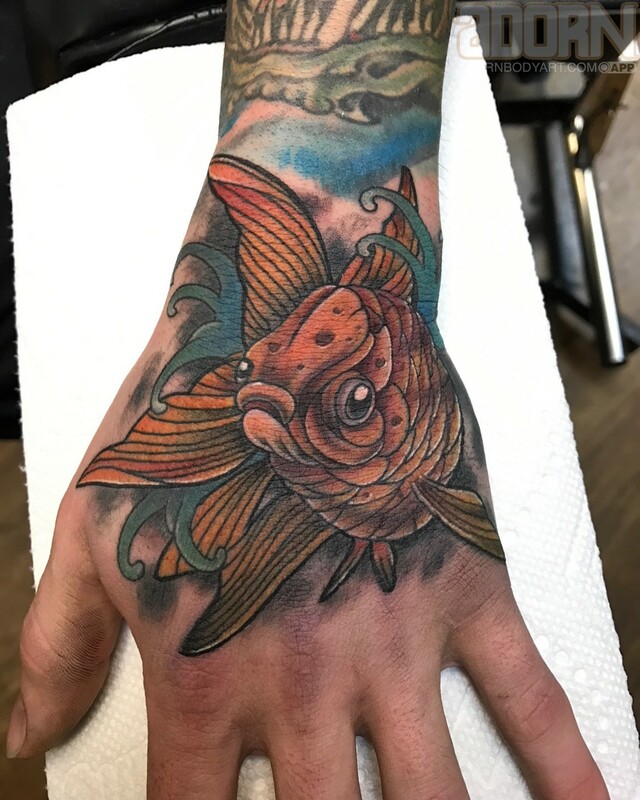 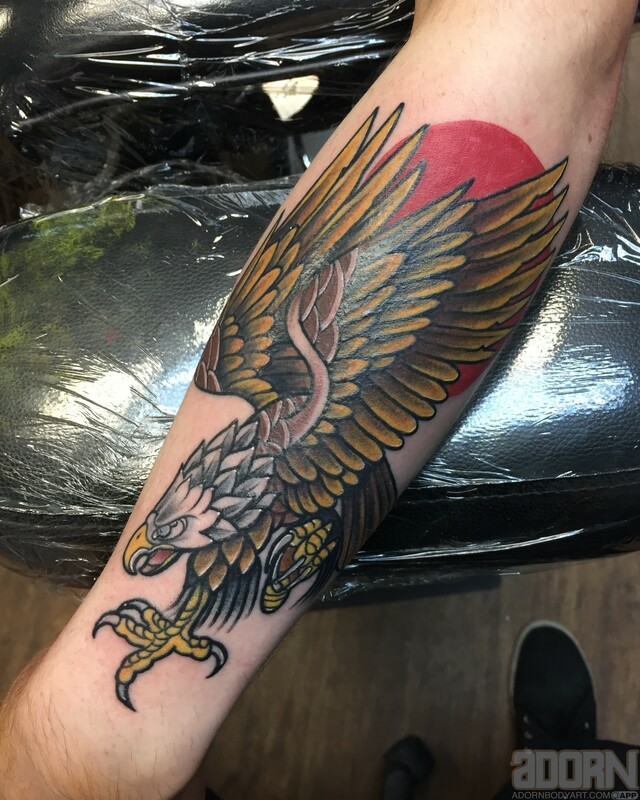 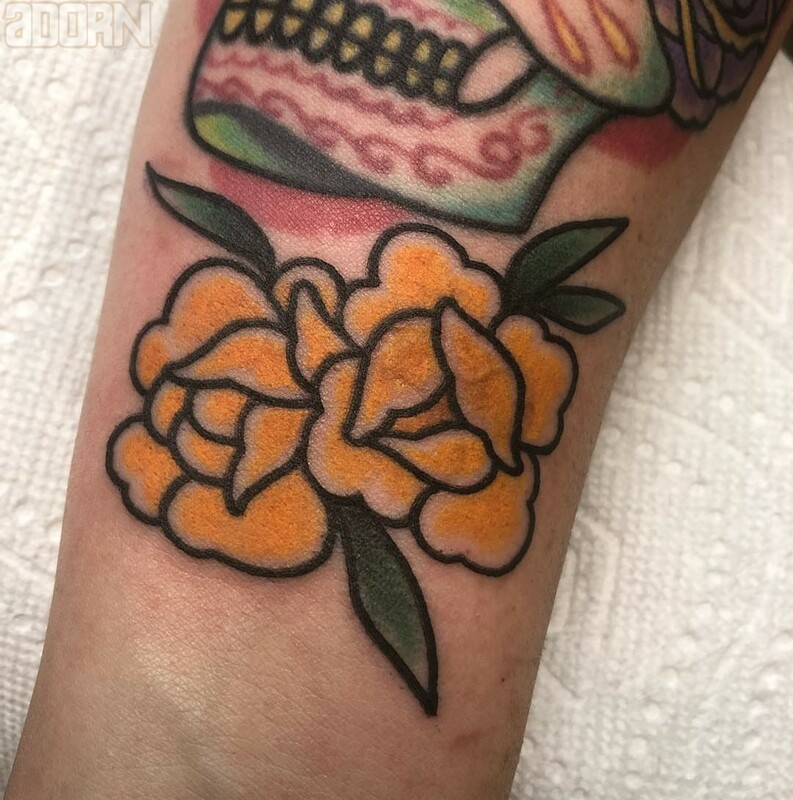 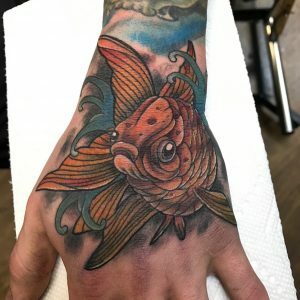 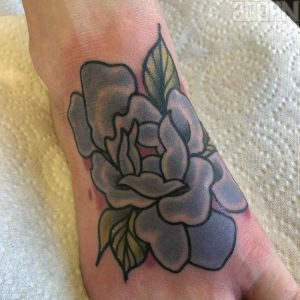 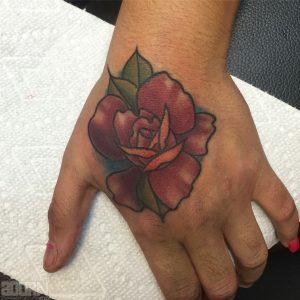 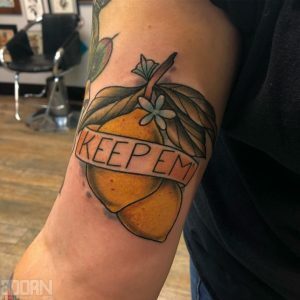 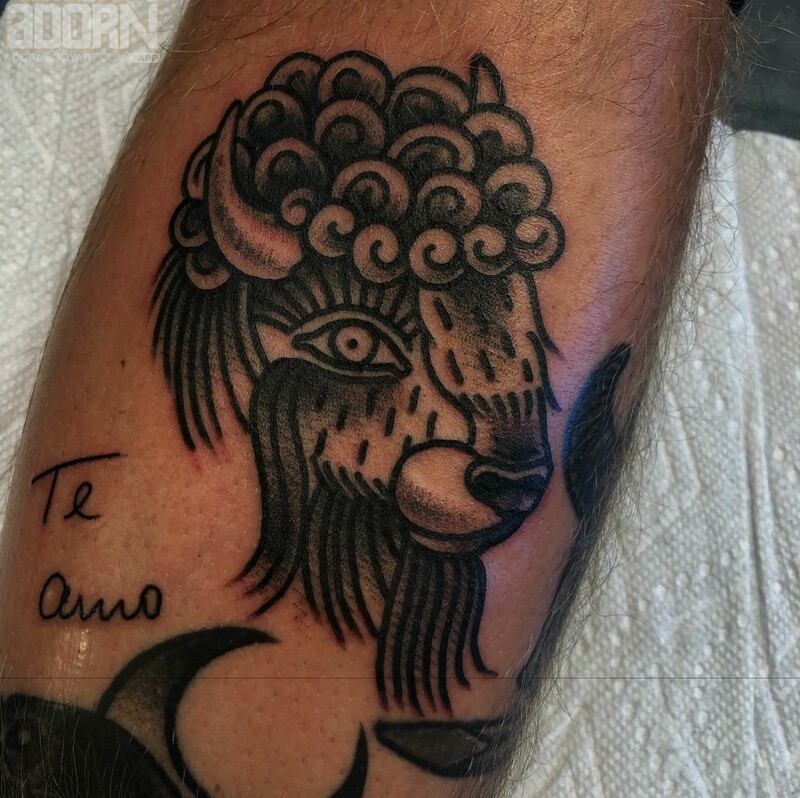 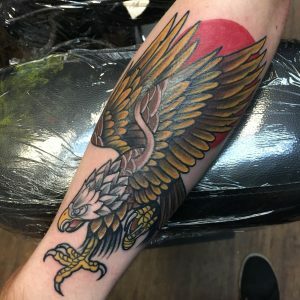 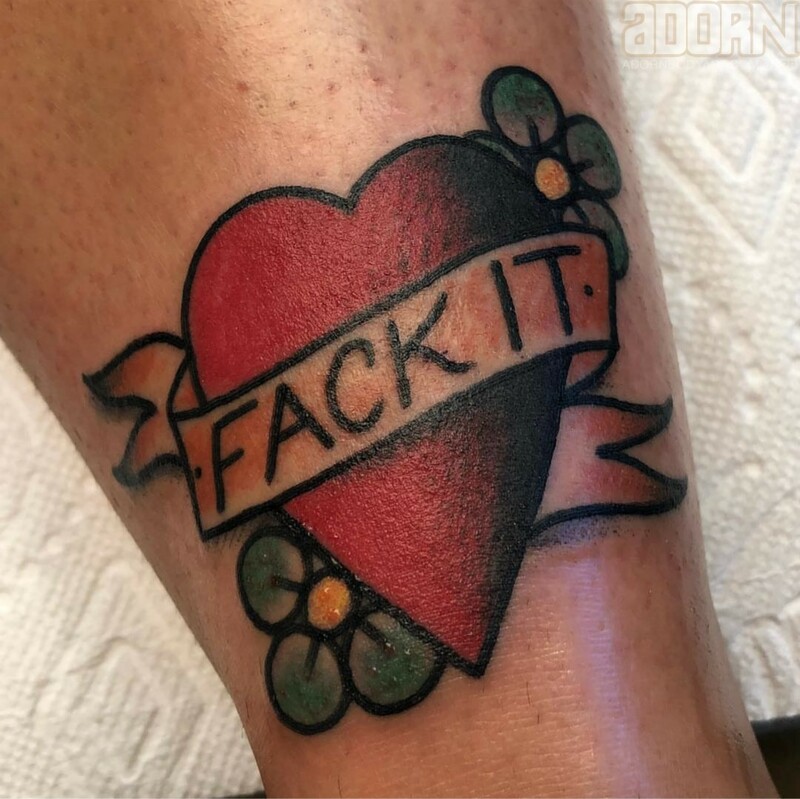 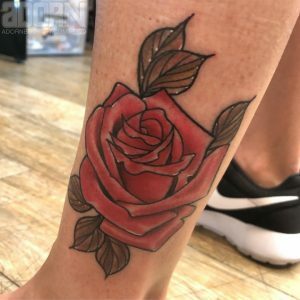 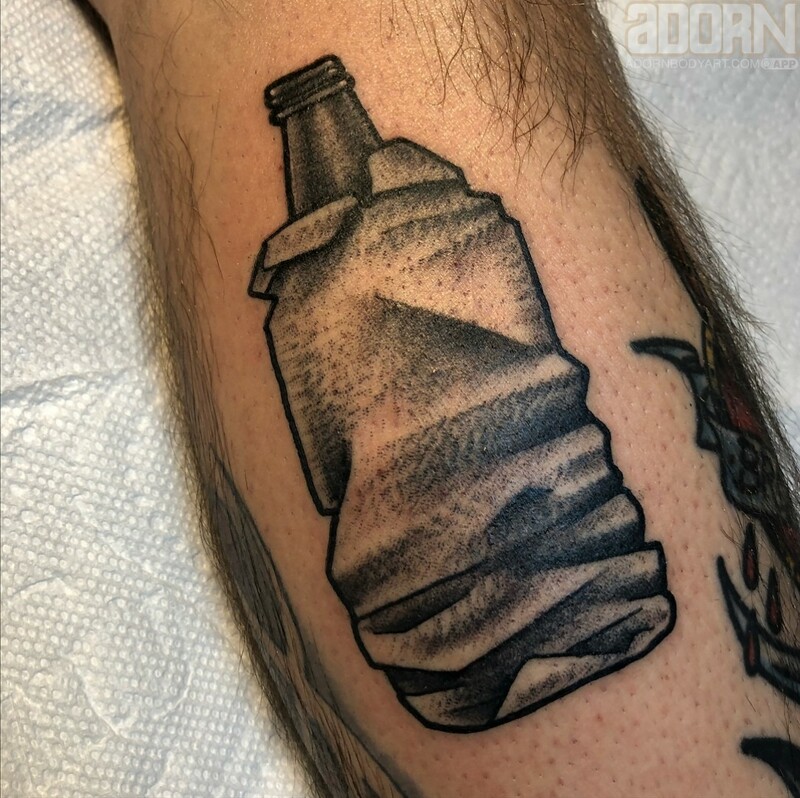 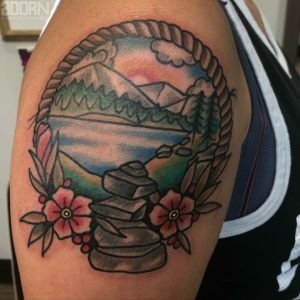 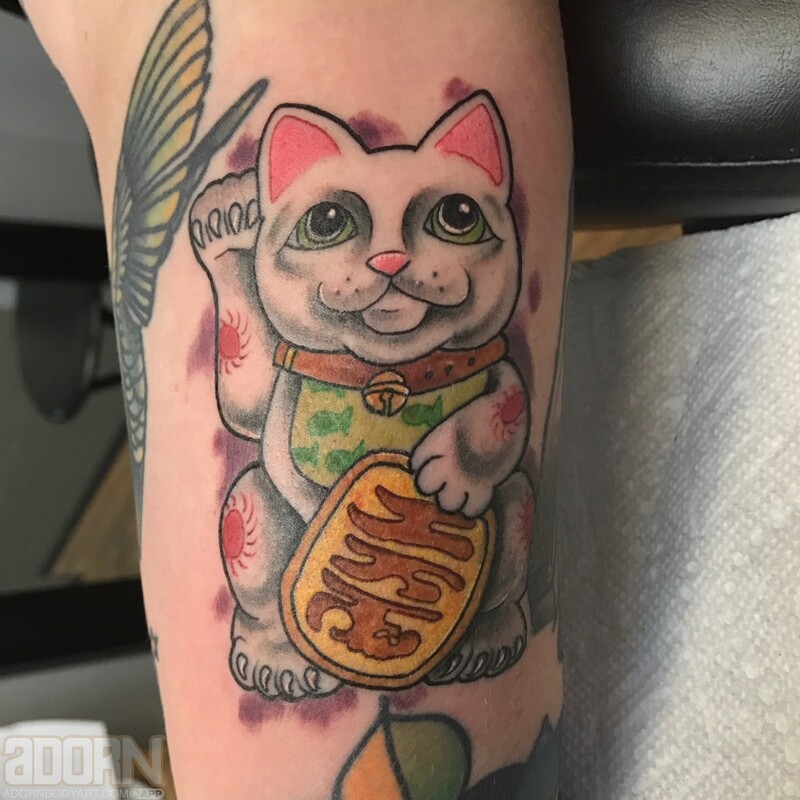 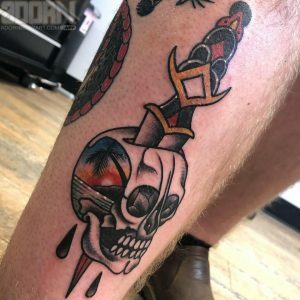 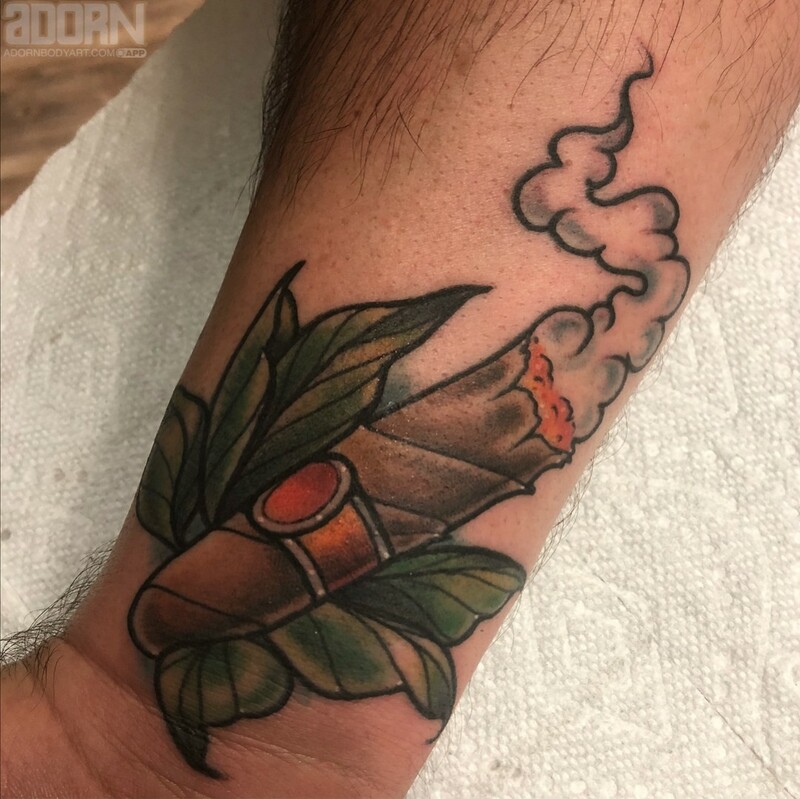 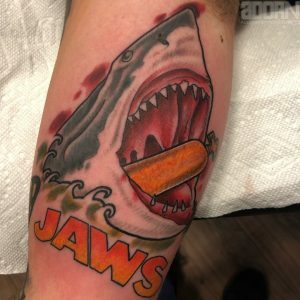 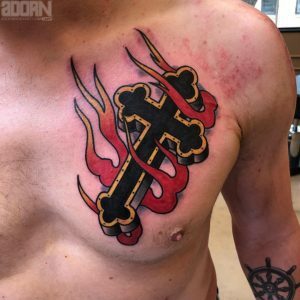 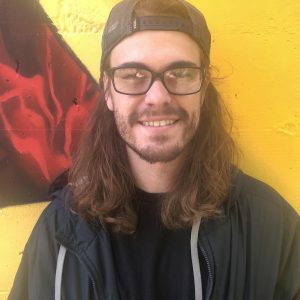 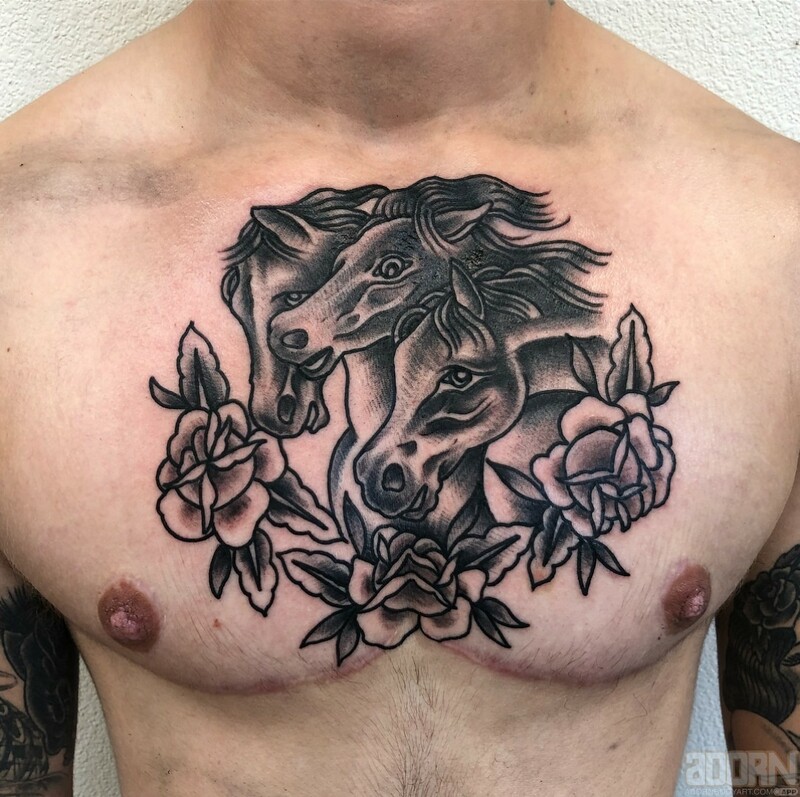 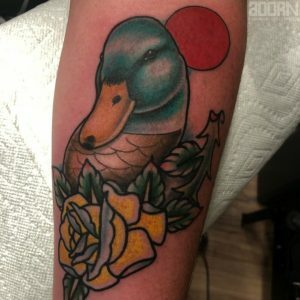 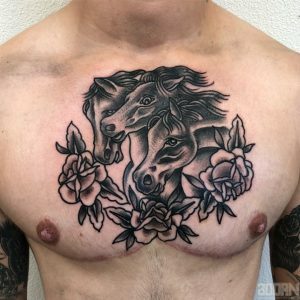 He’s been tattooing for 6.5 years, specializes in traditional/neotraditional and believes in giving the client not only the tattoo they want but the tattoo that will stand the test of time. 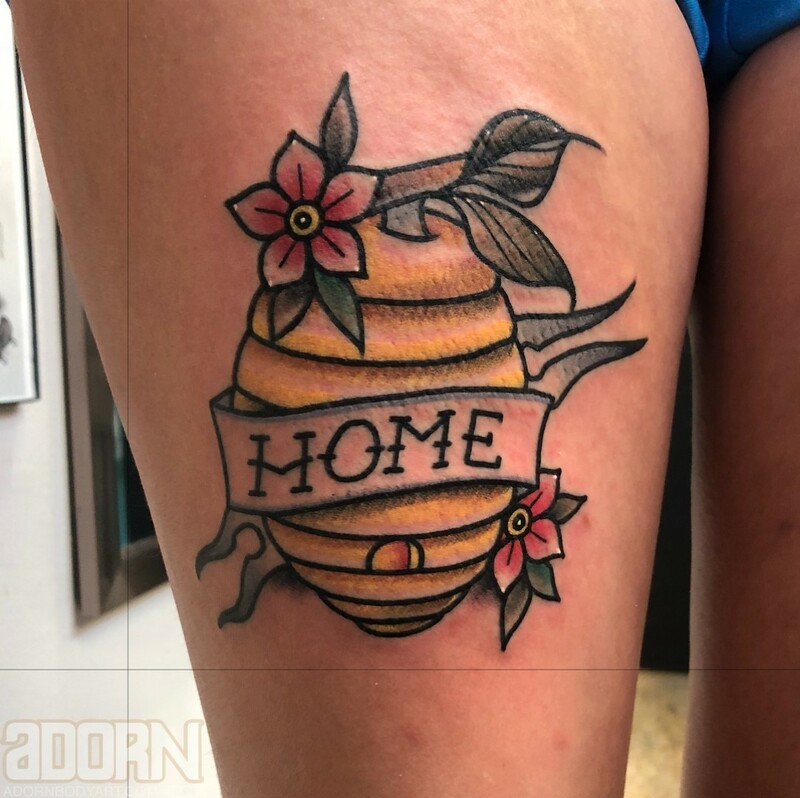 When Todd isn’t working, his hobbies include painting, traveling and all things tattoo-related. 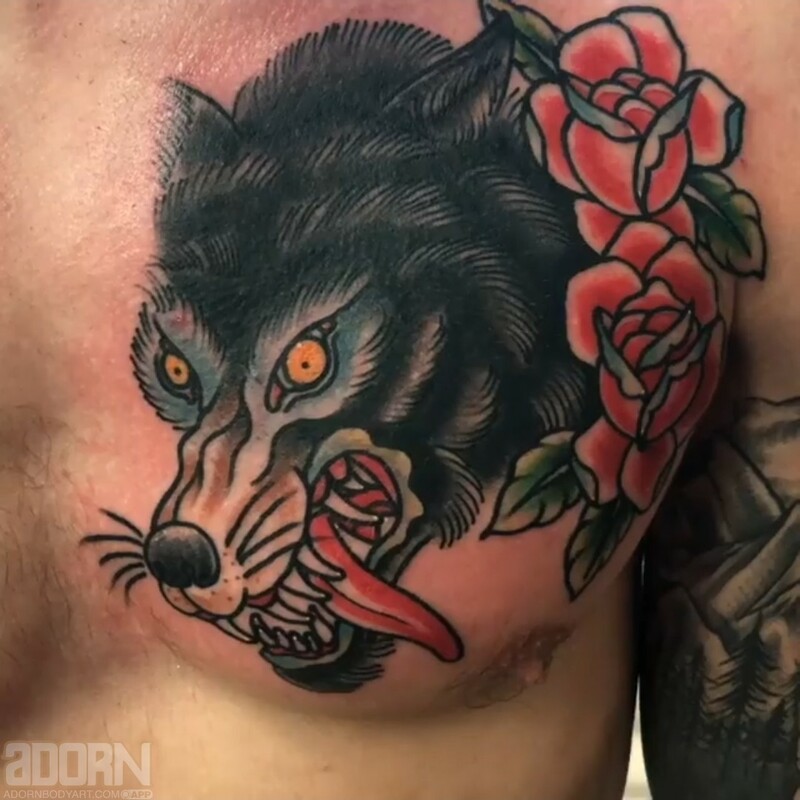 Find him at both Adorn East and Adorn West! 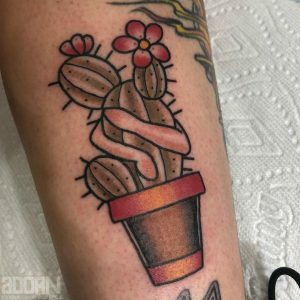 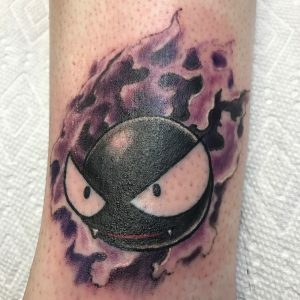 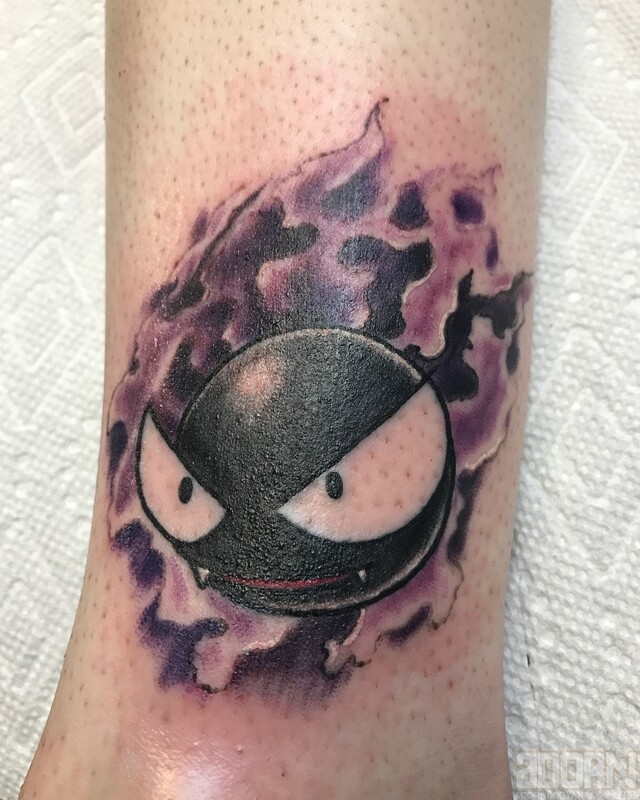 Have an idea for your first or next tattoo? 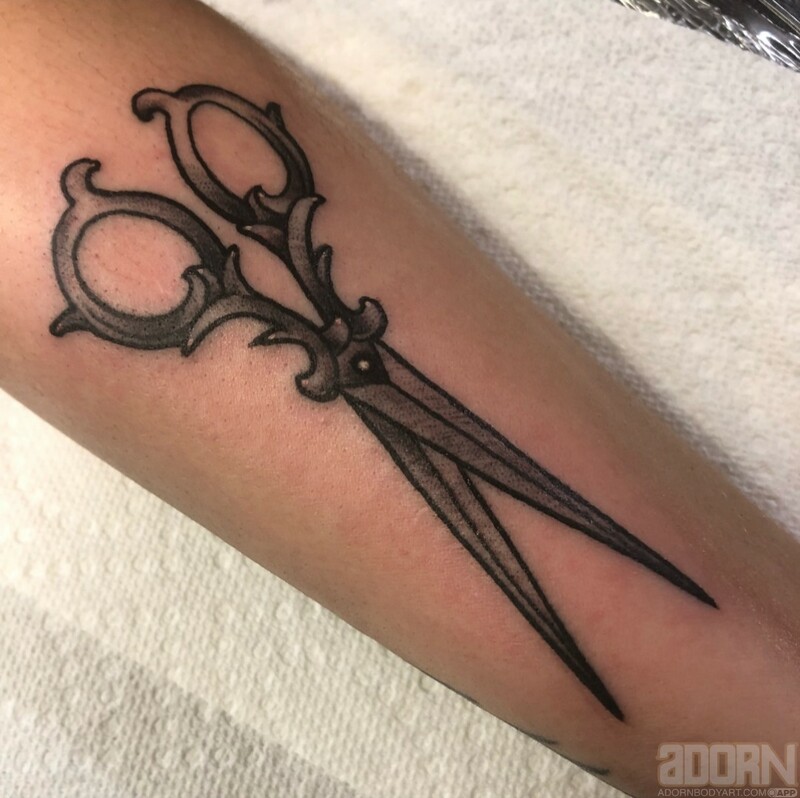 Contact Adorn to schedule a consultation with Todd. 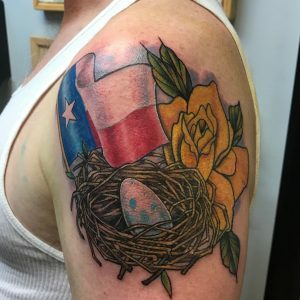 He’ll work with you to come up with a design you’ll love. 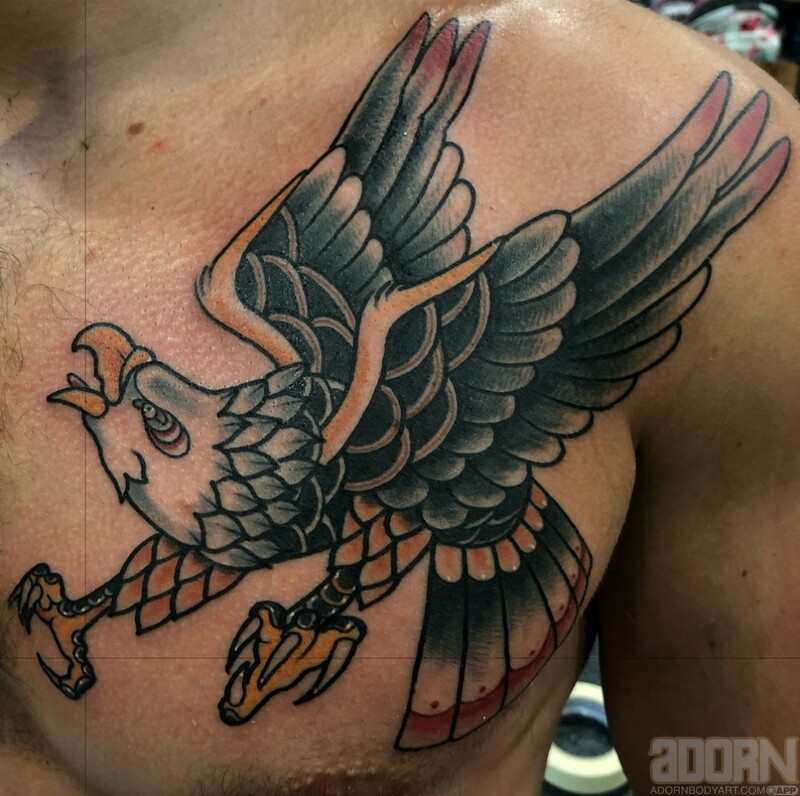 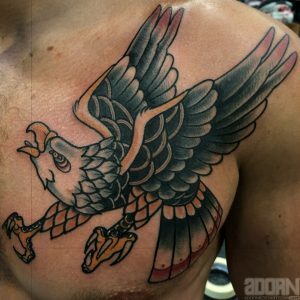 You can also stop by the shop to talk with Todd or any of the other skilled tattoo artists here at Adorn. 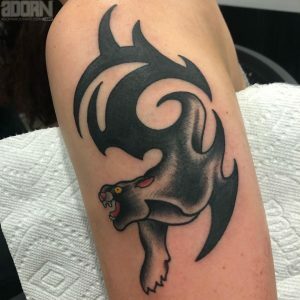 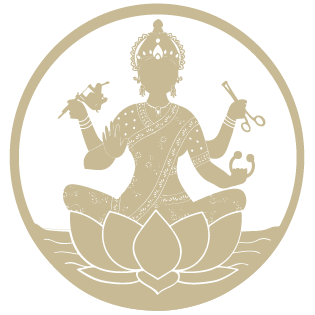 In the meantime, you can also check out our FAQ page for answers to all of your tattoo-related questions.